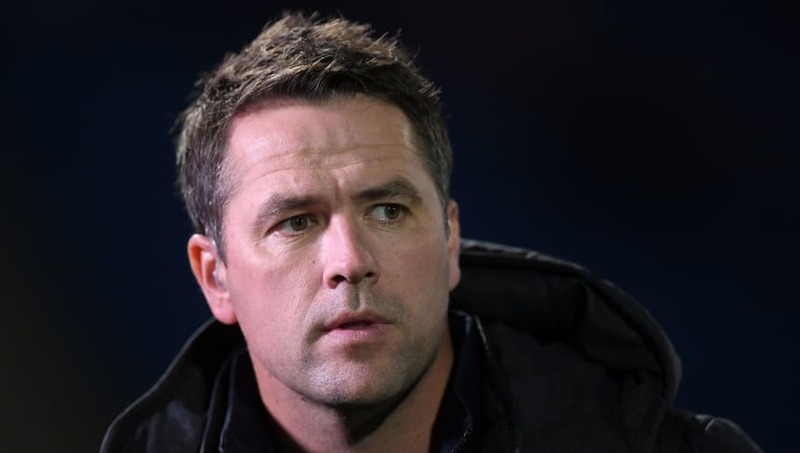 Former Liverpool striker Michael Owen has offered his predictions for the upcoming FA Cup semi-final ties, which will take place on Saturday and Sunday. The first tie sees Premier League leaders Manchester City take on Brighton and Hove Albion, which will be followed by Watford's clash with giant killers Wolverhampton Wanderers, as all four teams compete for England's most prestigious cup trophy. Speaking to ​BetVictor, Owen began by predicting a comfortable victory for Pep Guardiola's side. He said: "​City continue their attempt for a clean sweep of trophies this season and they are very strong favourites in their FA Cup semi-final with lowly ​Brighton. "Albion needed penalties in the last round to eliminate ​Championship outfit ​Millwall and were beaten 2-0 in Manchester earlier in the season. They have only tasted victory once in their last ten top flight matches and will need to produce a huge shock to qualify for the final. "City may not need to reach top form to progress but will surely have far too much weaponry. Once again they were on the bridle when defeating relegation threatened ​Cardiff 2-0 at home in midweek and you always feel the team can easily go through the gears if necessary." He then switched attention to the second semi-final between ​Wolves and ​Watford which, on paper, looks set to be an incredibly competitive affair. Owen added: "The second semi final looks far more intriguing and difficult to call. Both enjoyed tremendous midweek success and are in relatively decent form. Only one point separates the pair in the ​Premier League table so this is a contest which could go either way. "With plenty of attacking options it’s hard not to envisage plenty of chances and this should be a great battle. Purely at the prices and with the tag of underdogs a little surprising, I think Watford will finally prevail and reach the final."